I have a quick post today, mainly because I forgot to write it last night. 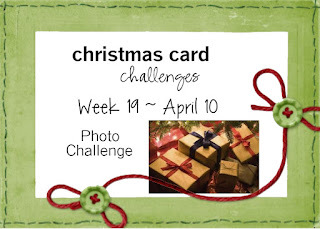 We have a new challenge at Christmas Card Challenges and it's a Photo Challenge. I hope you play along ... you know you're going to need Holiday cards sooner than you think. Why not get started now? I took the photo literal and turned the front of my card into a "present." Very easy and so fun to do. I popped up the "package" with foam. 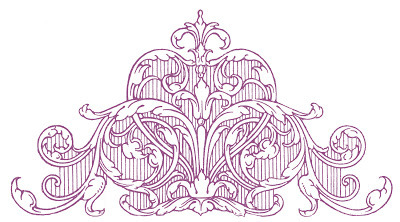 Stop by the Christmas Card Challenges blog to see what the other Designers created this week. Then, get crafty and get your Holiday cards started. Great idea...just perfect for the challenge! Gorgeous bow on your "package", not to mention great sponging around the edges. Nicely done!